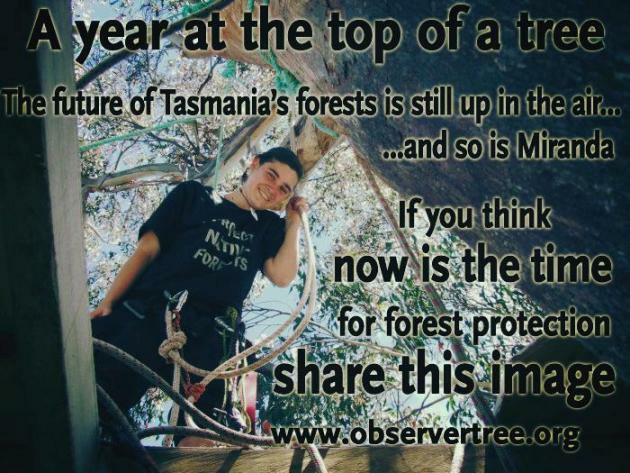 Some readers will recall we wrote to support of Miranda Gibson, who’s been fighting to save areas of Tasmanian forest that were to be destroyed by commercial logging. She spent a year up in a tree in the forest, the Observertree. It’s done. 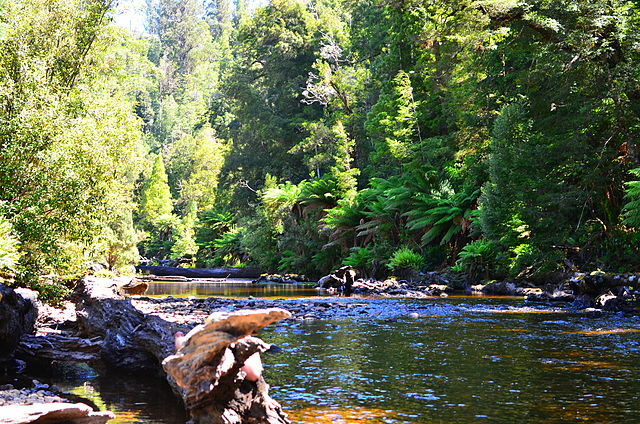 The forests have been declared a World Heritage Site and preserved in perpetuity. Those who signed the petition to save the forests received this letter from Tony Burke, (the Australian Minister for Sustainability, Environment, Water, Population and Communities). This is marvelous. We’re thrilled – and heartened. 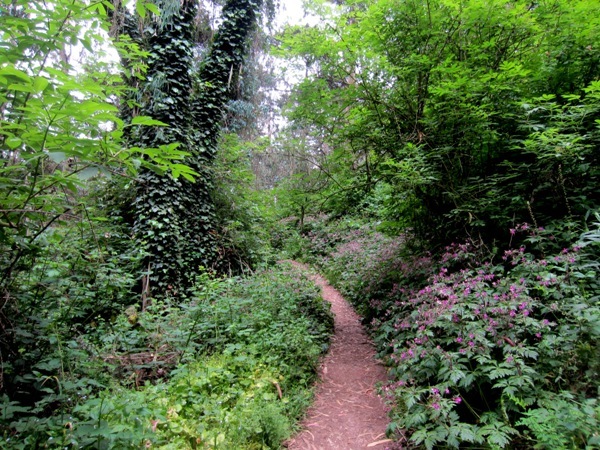 Perhaps decision-makers here, too, will recognize the value of our forests, and reverse the plans to gut or destroy forests on Mount Sutro, on Mount Davidson, and in the East Bay hills. 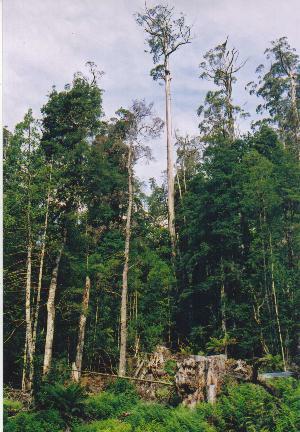 This entry was posted in Environment, eucalyptus and tagged environment, trees. Bookmark the permalink.